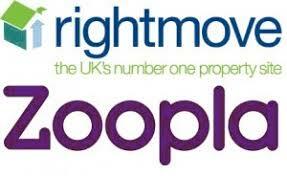 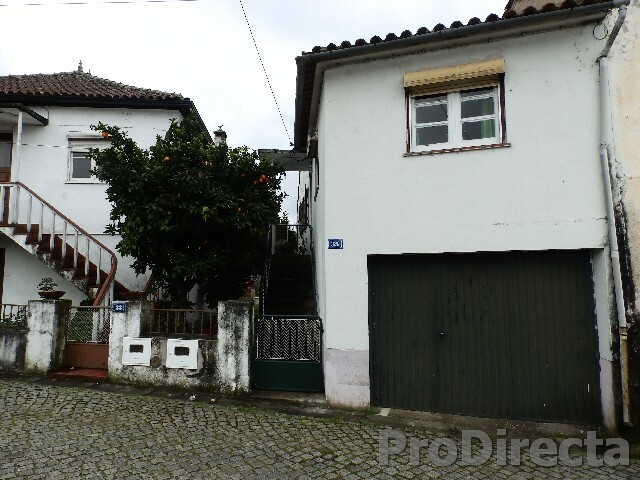 Semi-detached house with 3 bedrooms and 3 storage rooms with garden and patio. 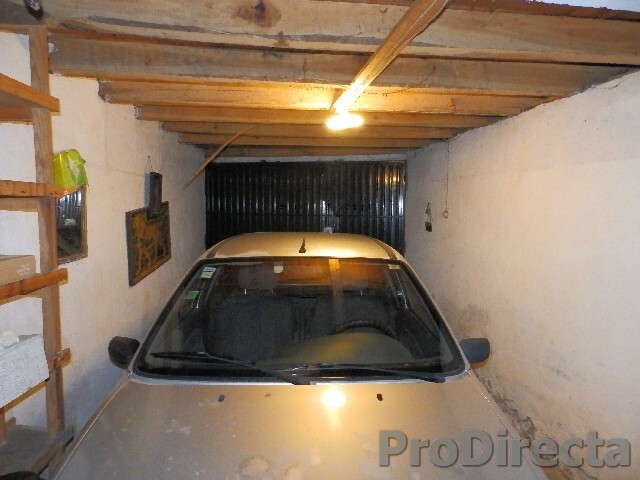 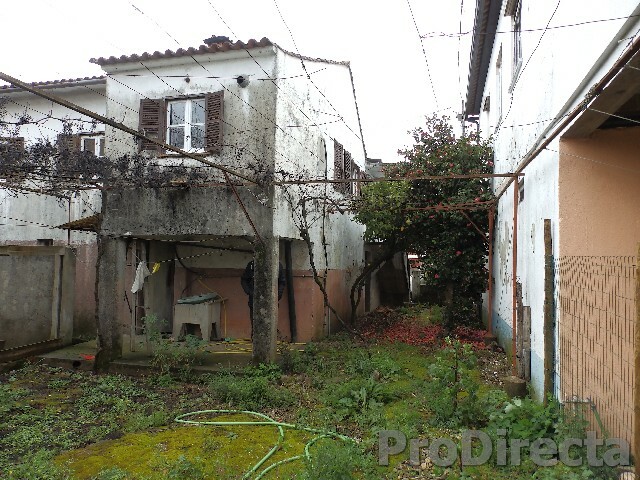 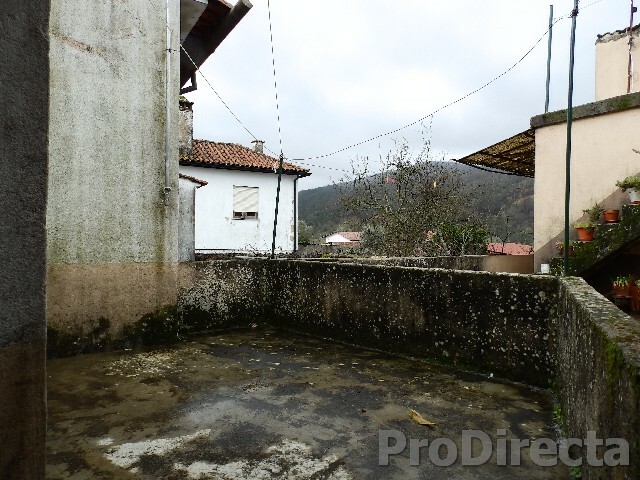 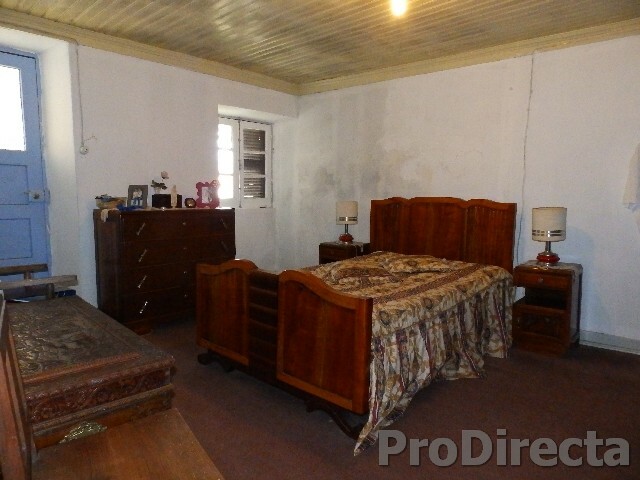 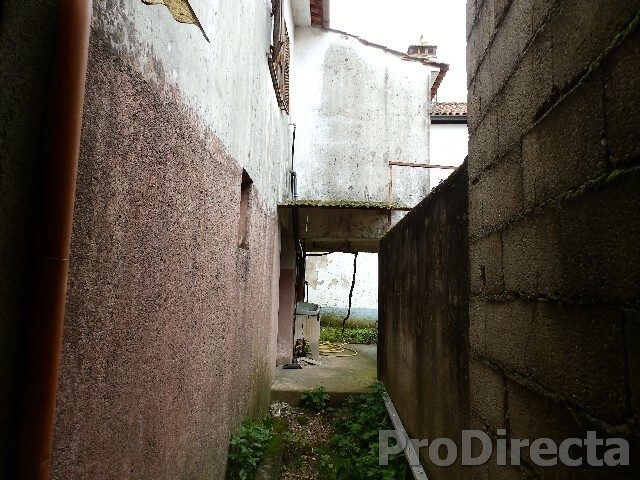 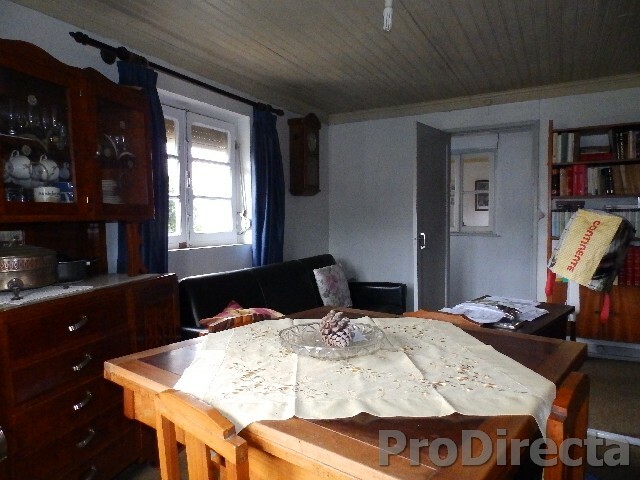 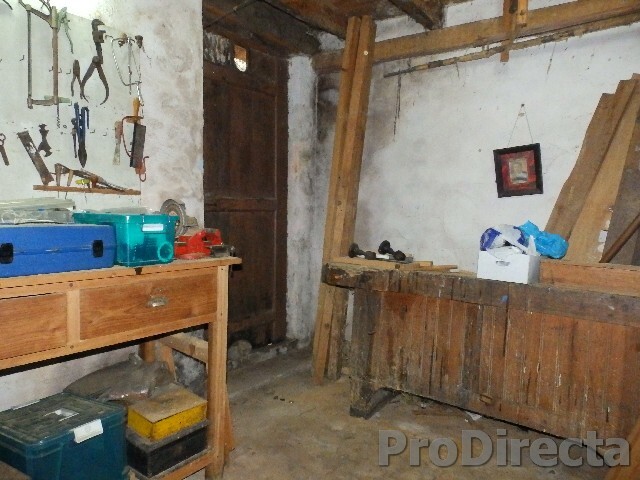 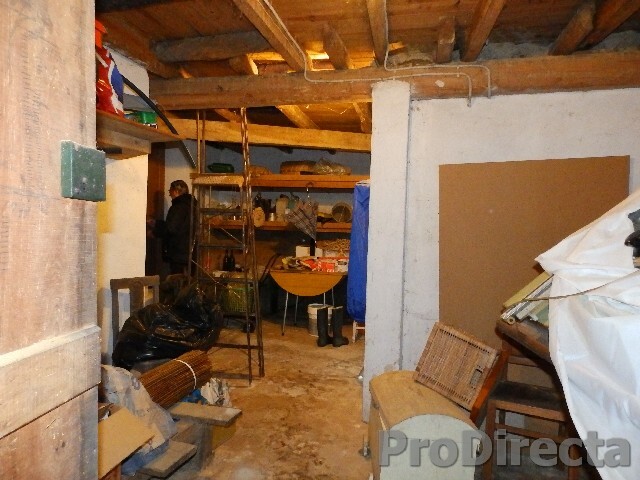 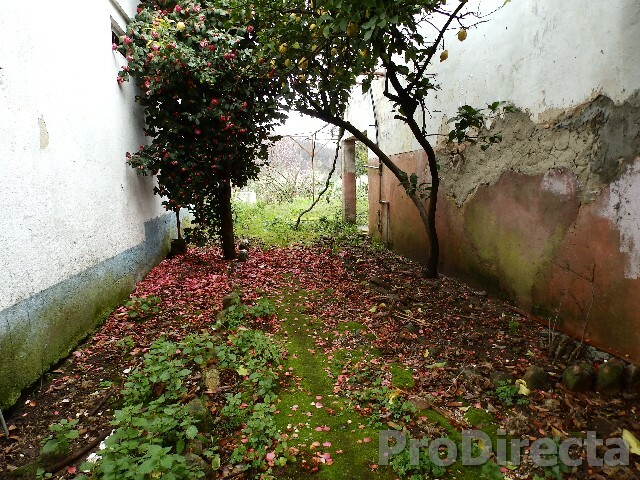 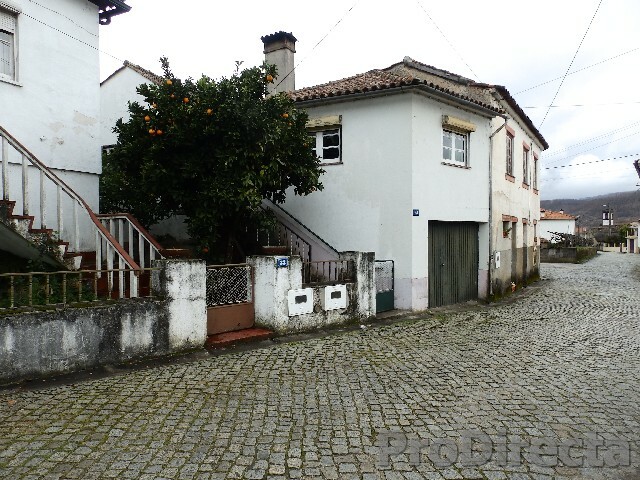 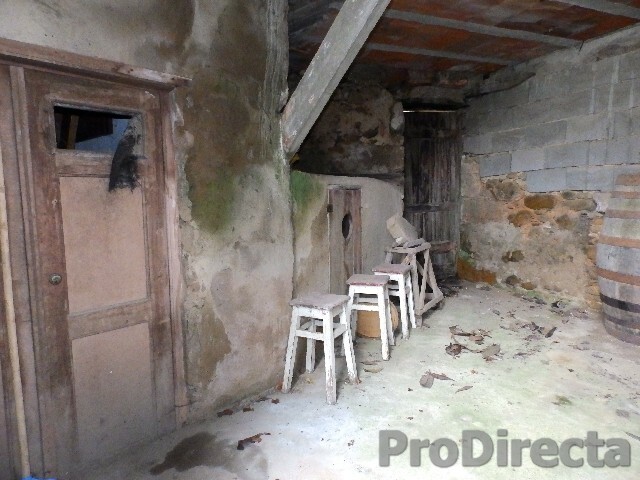 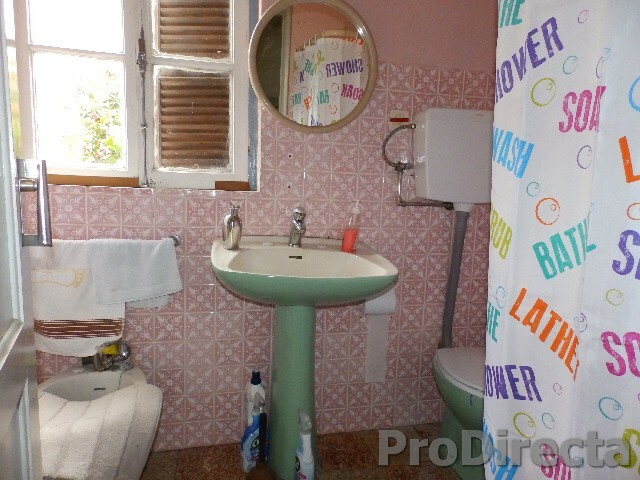 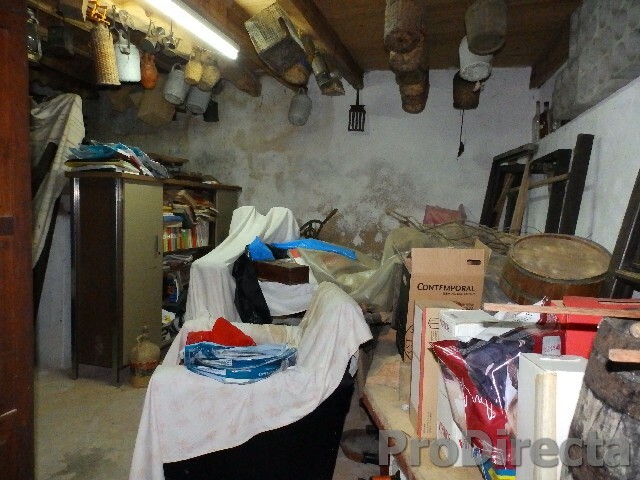 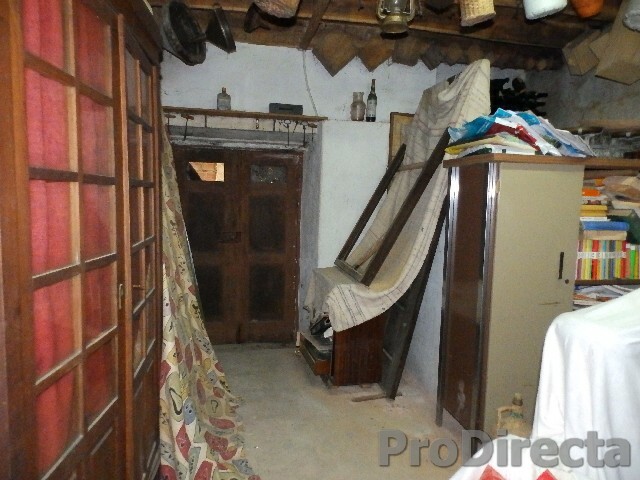 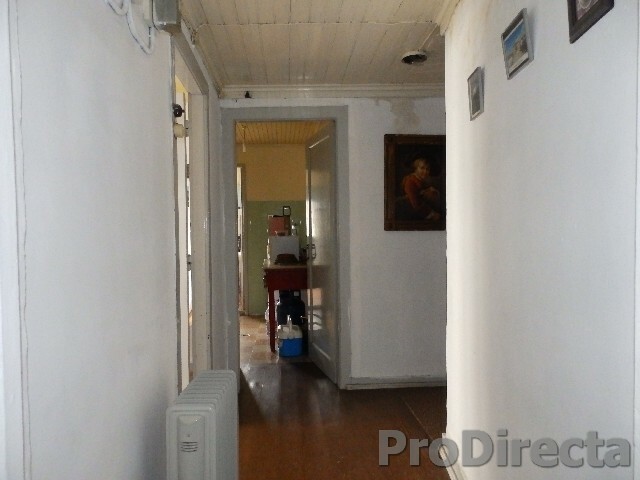 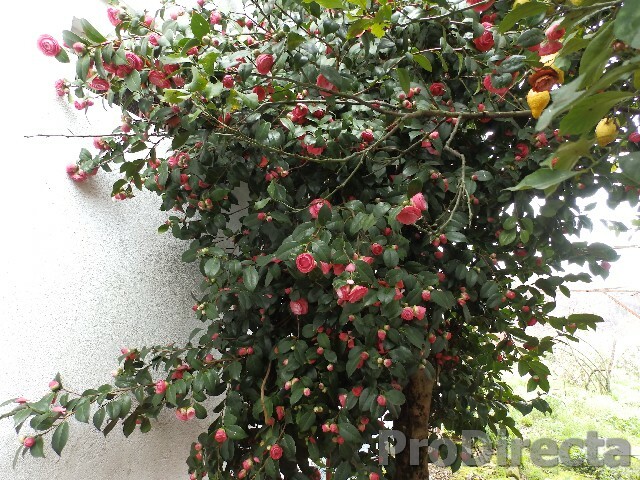 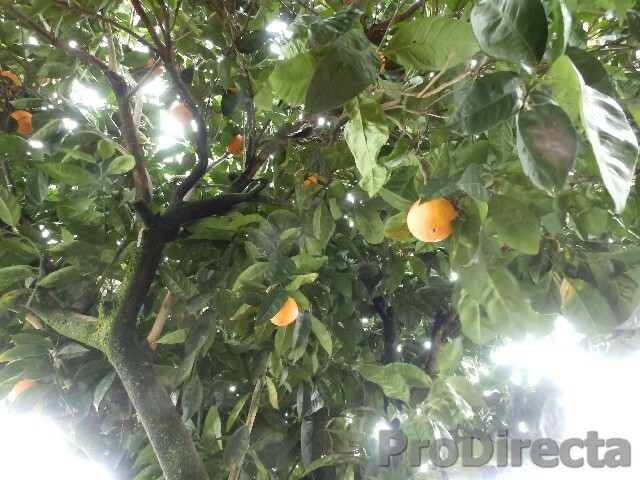 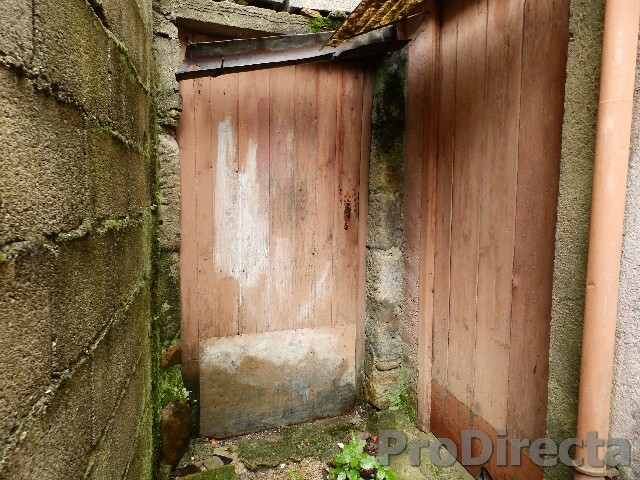 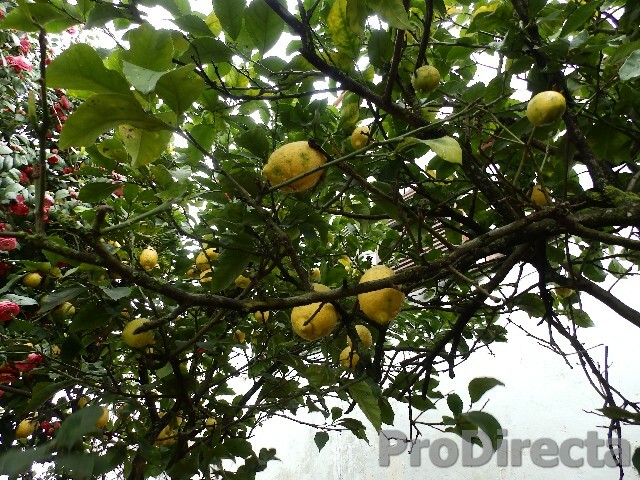 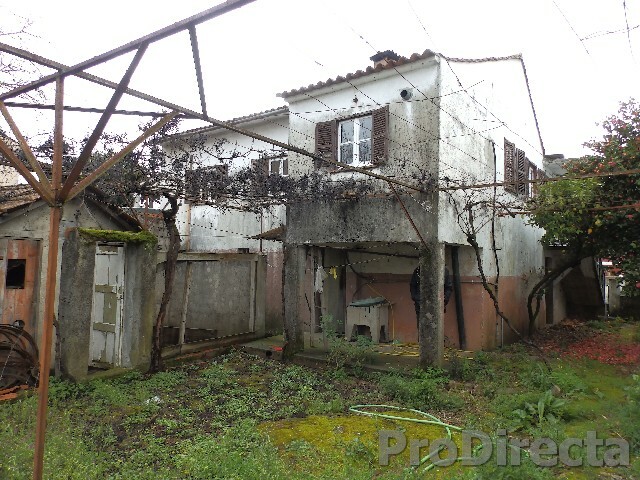 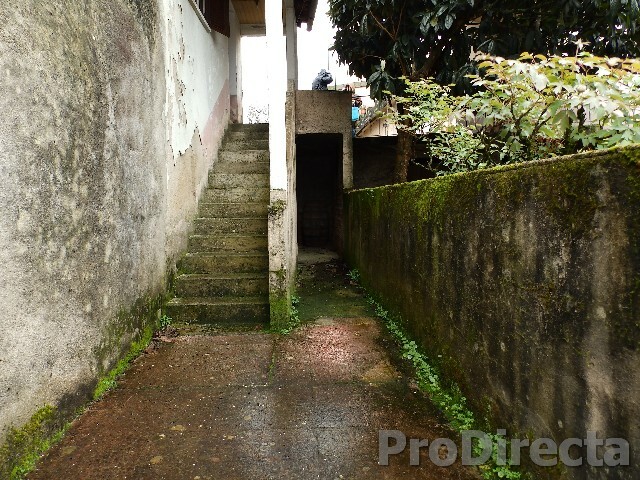 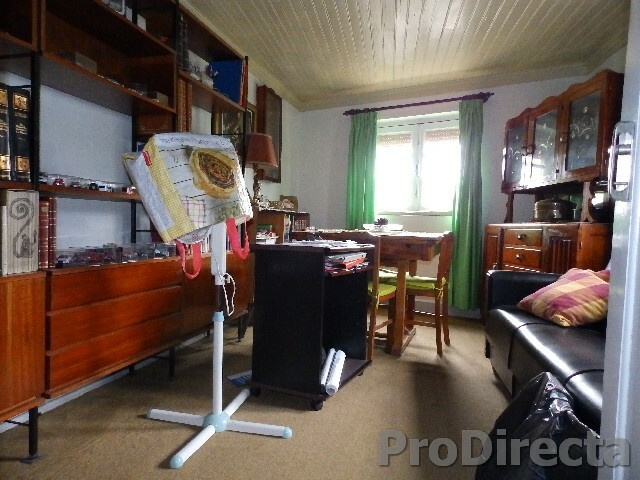 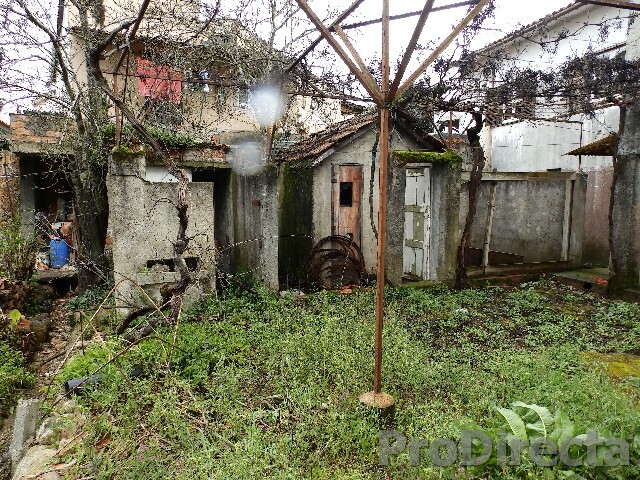 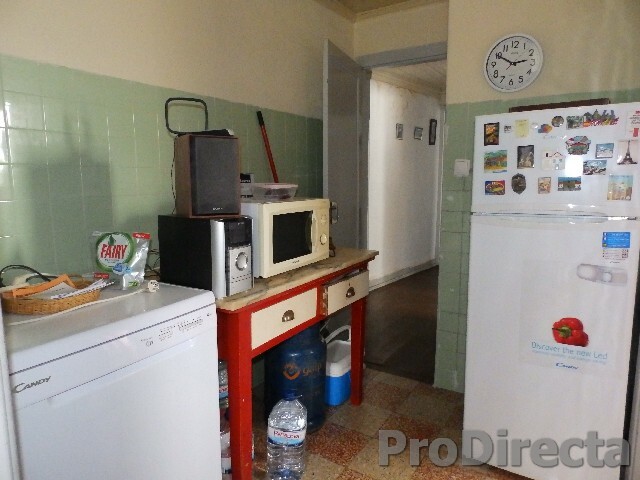 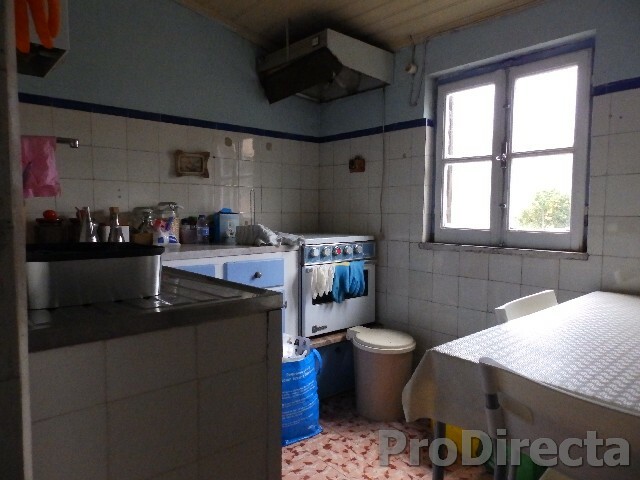 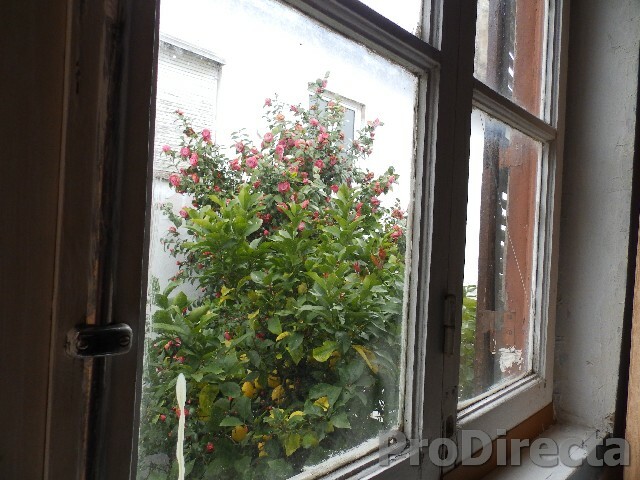 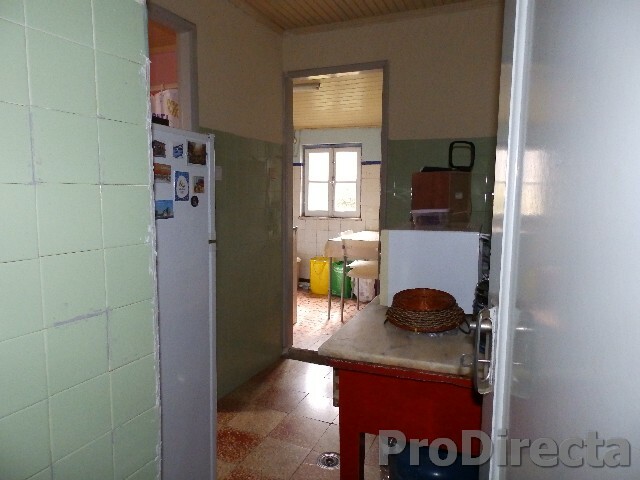 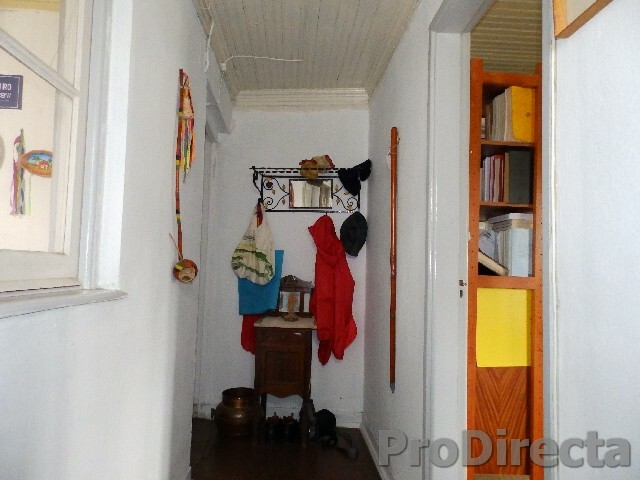 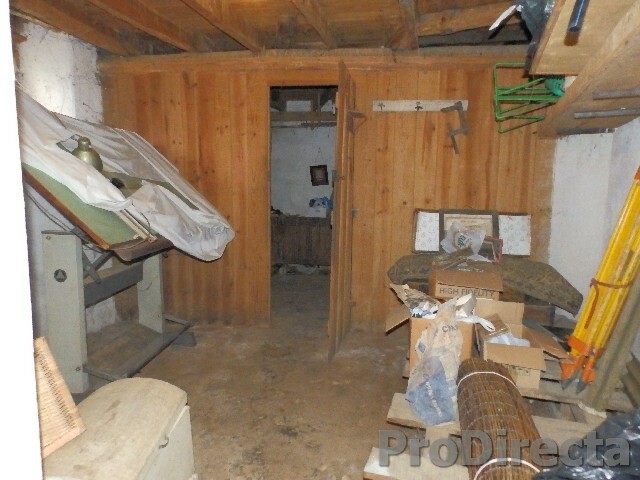 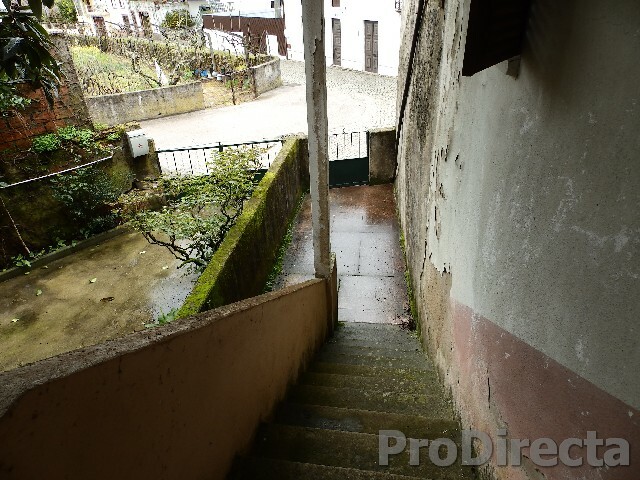 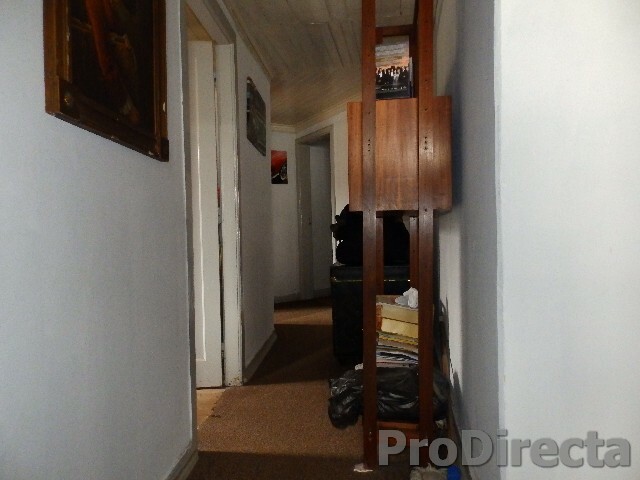 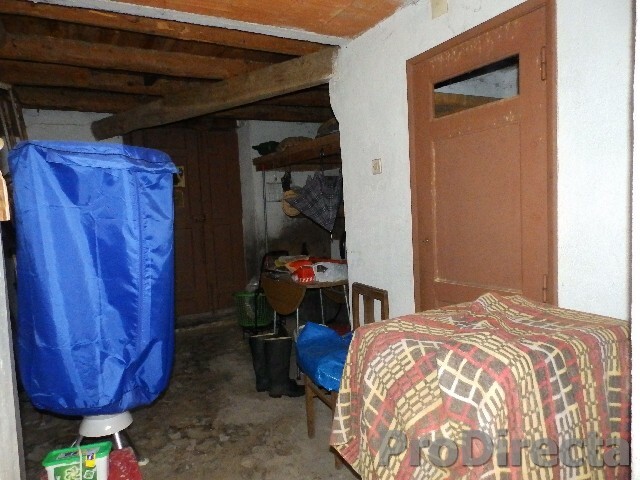 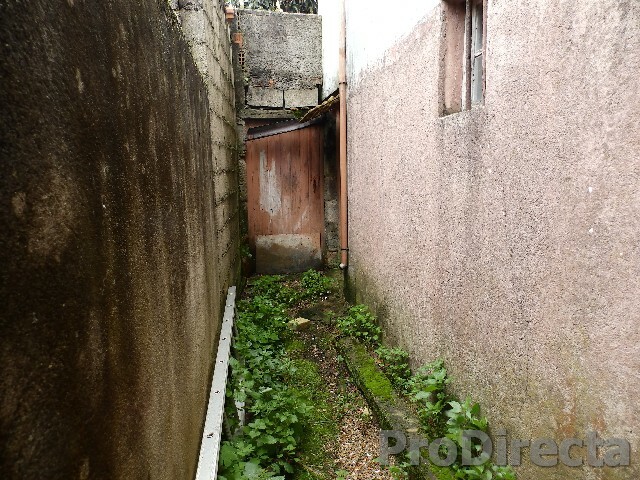 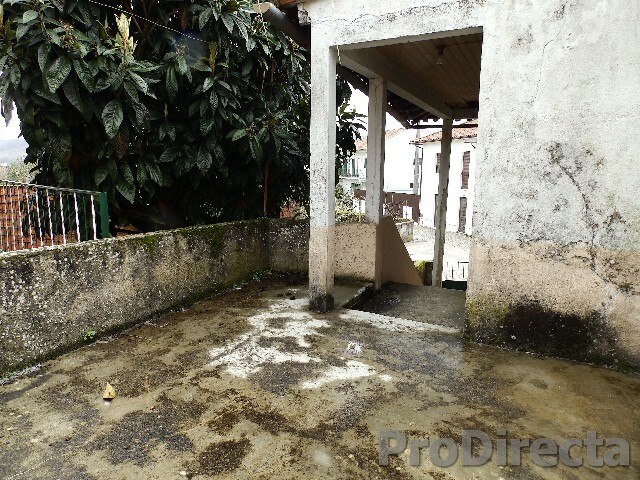 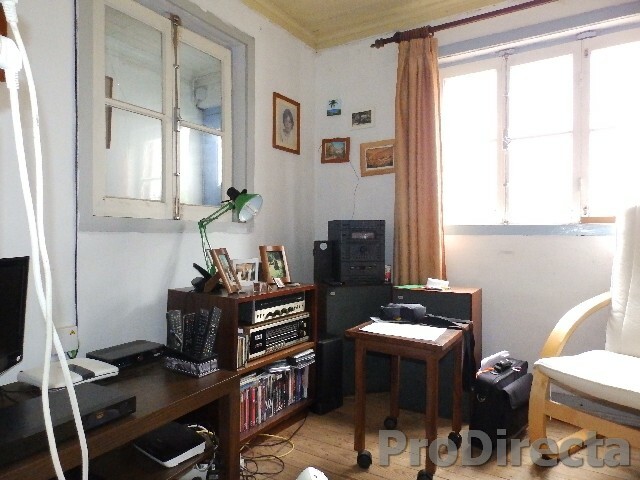 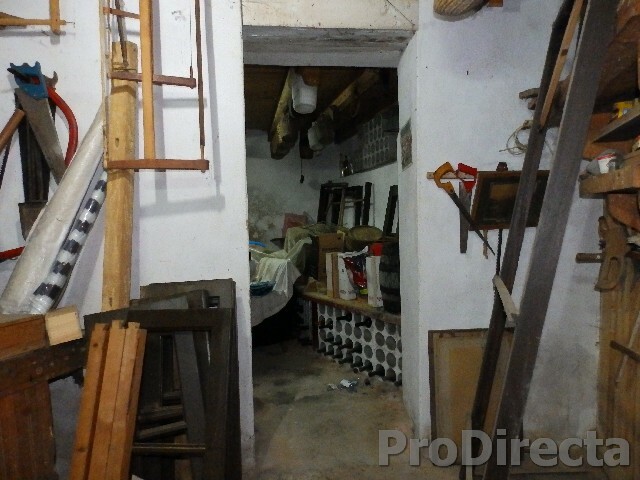 Located in a village near Góis the house is in good state of conservation and is composed of lots of storage, a garage, on the ground floor with fruit trees on the outside and piece of yard for cultivation and with some chicken shelters. 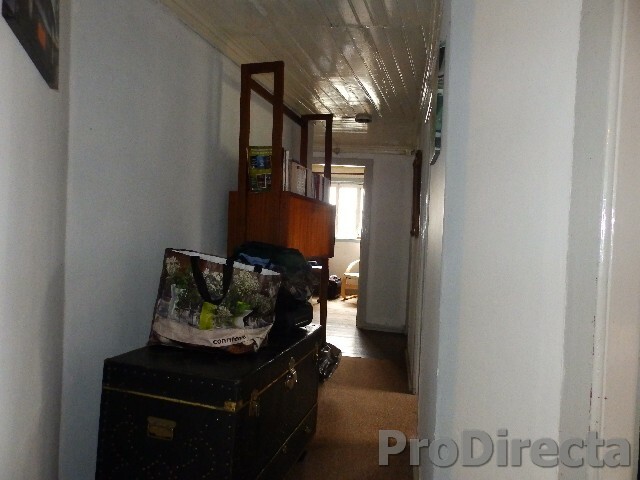 On the upper floor we have two living rooms, a kitchen with pantry, a toilet with shower and three bedrooms. 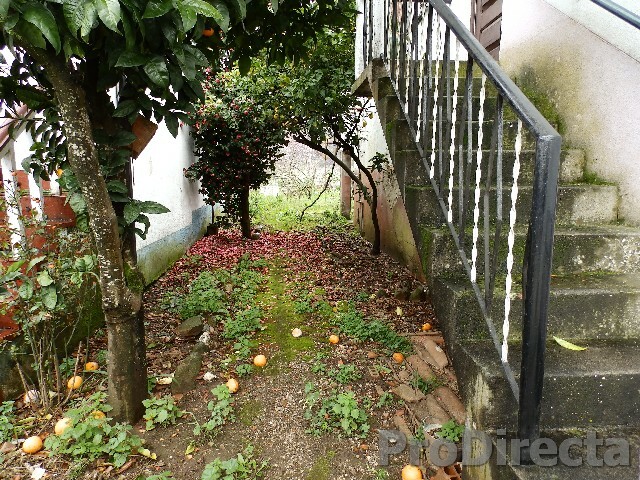 On this floor there is a small terrace overlooking the backyard. 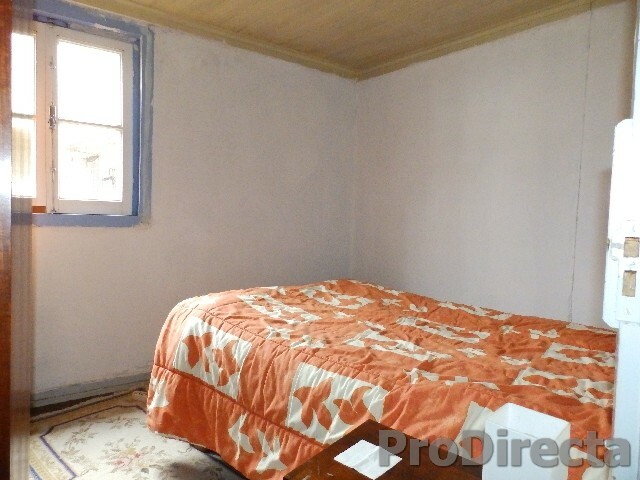 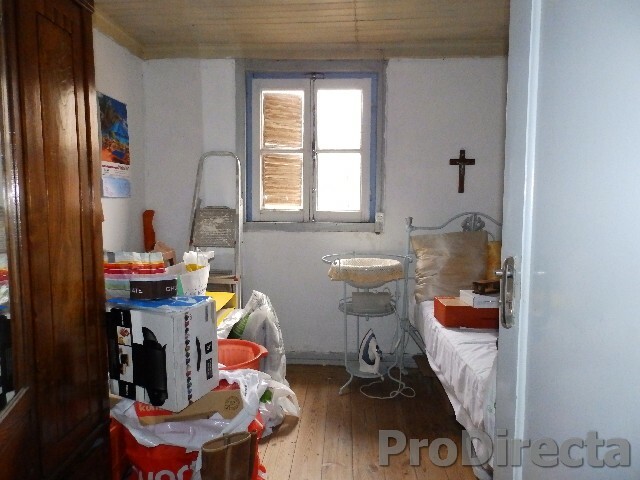 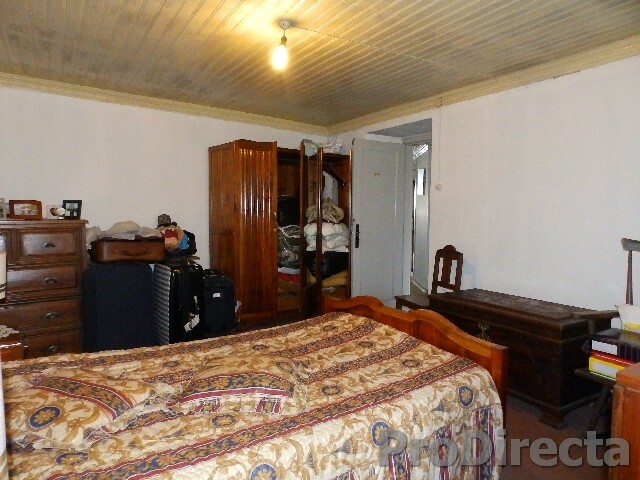 The house is habitable and at a great price.